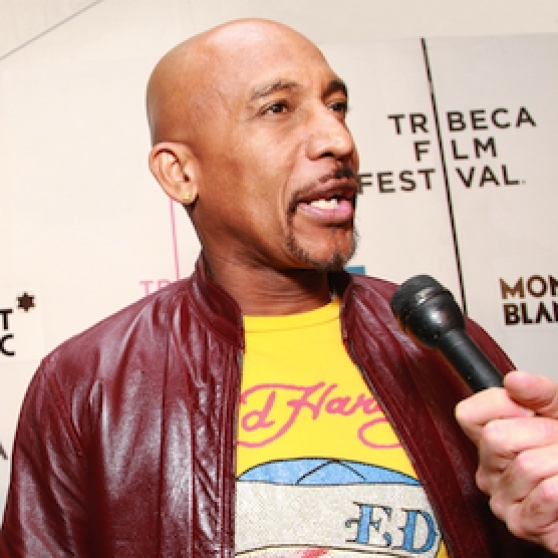 Montel Williams, American television talk show host, went public with his multiple sclerosis (MS) diagnosis in 1999. Since then, he has been an advocate and a face for MS awareness. MS is an autoimmune disease that affects the brain, the spine, and the central nervous system.